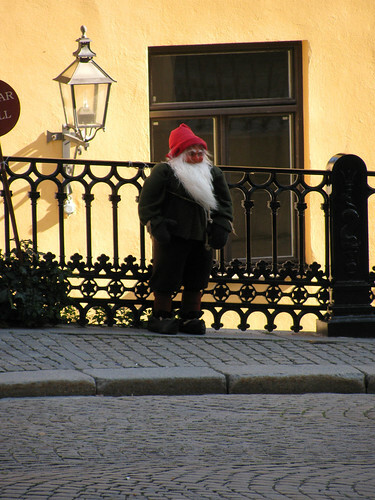 I had high expectations for Stockholm. 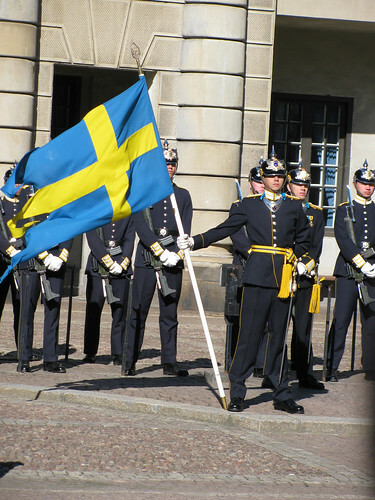 Despite being at most 1/8th Swedish, it was a country I always identified with due to our still having family roots back “home” and a strong agreement with their culture and politics. 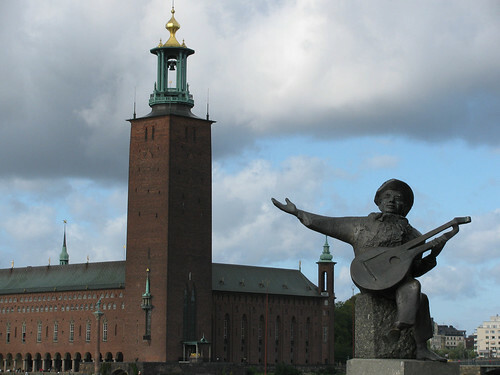 Clearly Stockholm is a utopia for all that is good and right in the world, and I would be immediately be swept away by its grace and charm. Perhaps this strong build up led to a bit of disappointment. We arrived at around 0800 to Stockholm and had to walk about an mile to the nearest subway station, where we were immediately forced to use a new currency and try to figure out how to get on a train and pay for it so we wouldn’t spend the night in a Swedish prison. We got us some nifty 24-hour passes and wandered downwards to the train, which proceeded to take us precisely to where we wanted to go: central station. There was only one, slight, teeny problem: we had no idea what to do after we arrived there. After much hemming and hawing, we figured that we’d go to the hostel super early and see if we could drop off our luggage. Tracey then proceeded to whip out a map and get us rallied up and travelling. The streets are rough, yo. After dropping off our bags and settling in, we hit the streets hard, and went to the old town metro station to go on a walking tour. Except we got lost. And went somewhere else instead. 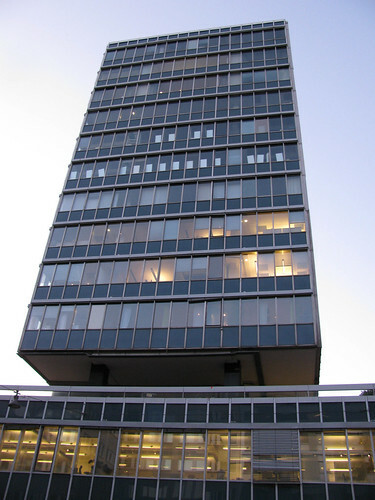 Such as the city hall. 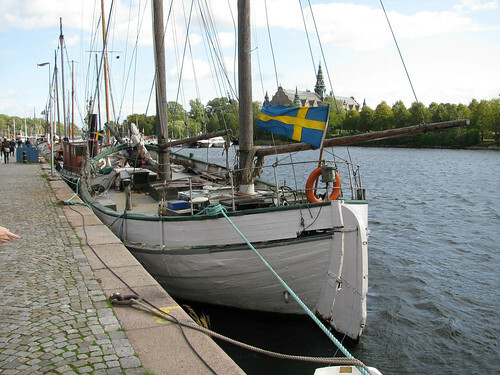 And then walked along the waterfront to the Vasa. 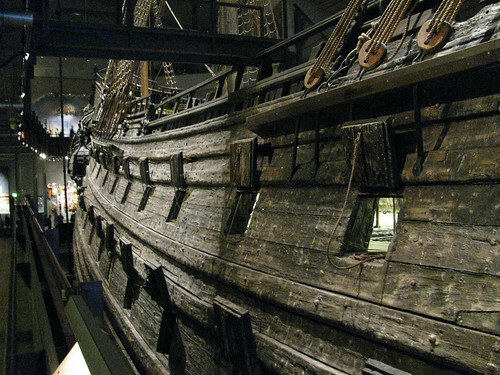 The Vasa was a stop we all knew we’d be taking, and it was an absolutely stunning experience. She was beautifully restored and documented, and I often found myself staring at this piece of history sitting a few feet in front of me. 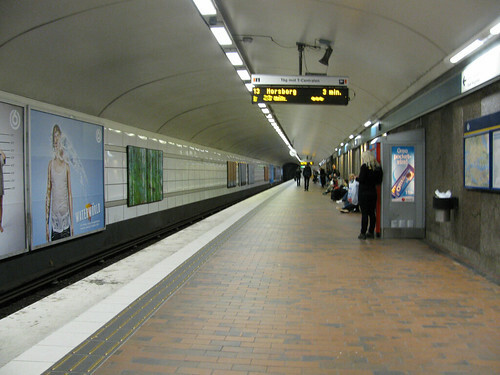 After leaving the Vasa Museum, we took some more Subway trains and mistakenly went to a suburb before quickly finding a train back to downtown and dinner. The following day, we were determined to actually go on the old town walking tour that was our original destination the day before. Stumbling upon one of the royal palaces, we snagged a view of the changing of the sentries, which, while not quite as awesome as the changing of the guards, was still a fairly impressive ceremony. Exploring streets that often resembled Rome in their nature, we soon found signs that trolls were afoot. These were just figures that were set in random alleys and on fences. 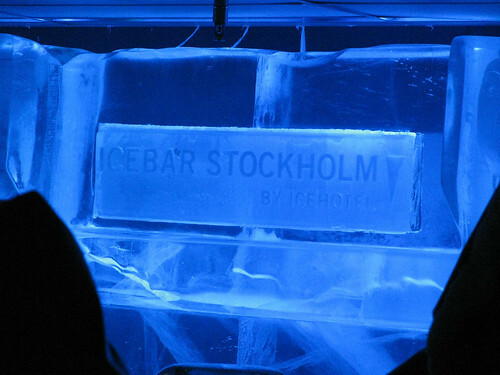 We had a reservation for the Stockholm Ice Bar that evening, so after killing some time viewing some local churches, we booked it for a very cold drink. 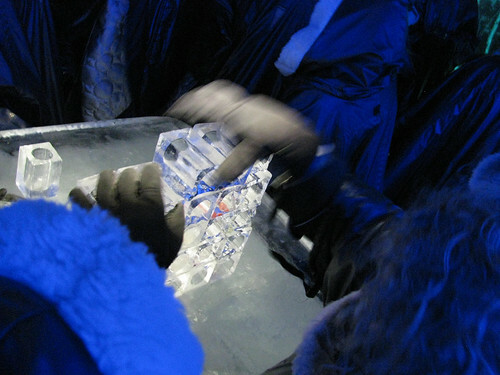 The ice bar was at a nice and toasty 23F, and we all got gloves and jackets to protect us from the all-ice decorations and cups. It was an interesting concept, but I’m not sure if I’m a fan. Stacking the used ice cups. The best thing is, no cleanup! They just melt away. 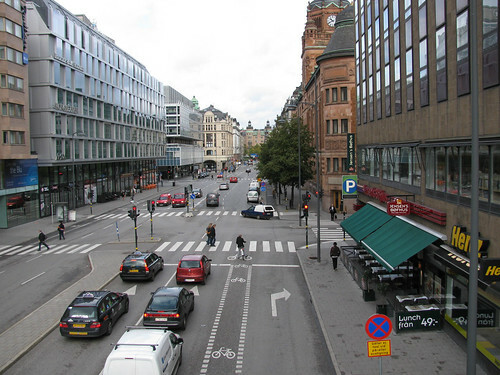 Stockholm was a very intriguing mixture of classical elements of the old city with the ultra-modern styling of downtown. Yet the overall effect was cluttered. Everything was mottled and crammed together, and there was no real cohesive architectural element. We hung out at the hostel with the Hamricks before getting on the train, which shall be the subject of my next post.